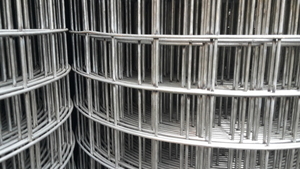 1.8mtr x 25m rolls of rectangular 1" x 3" mesh holes (25mm x 75mm mesh aperture). 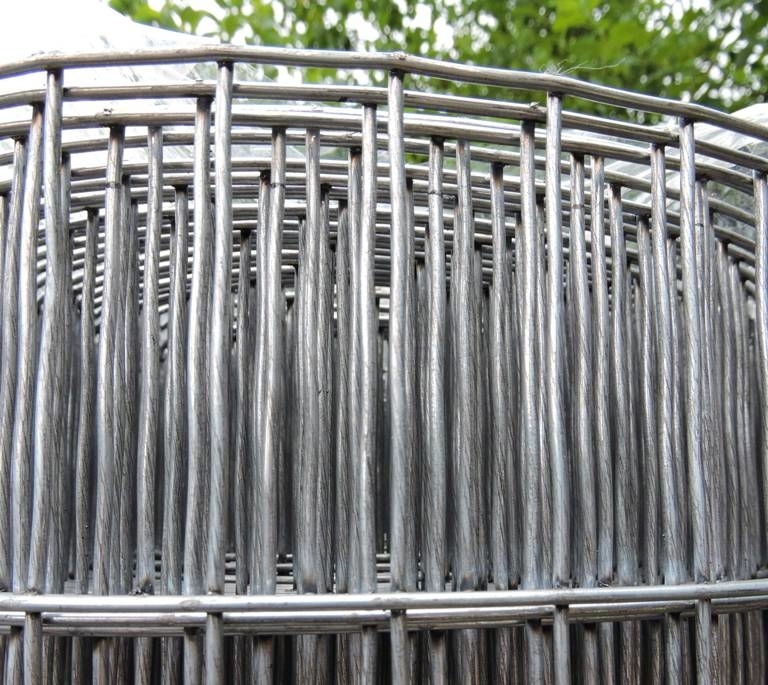 Manufactured from 12 gauge / 2.5mm diameter thick steel wire that is welded and hot-dipped galvanised. 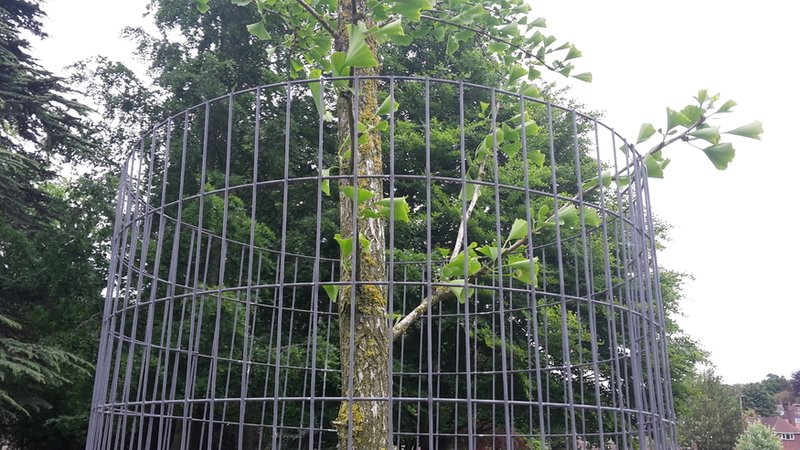 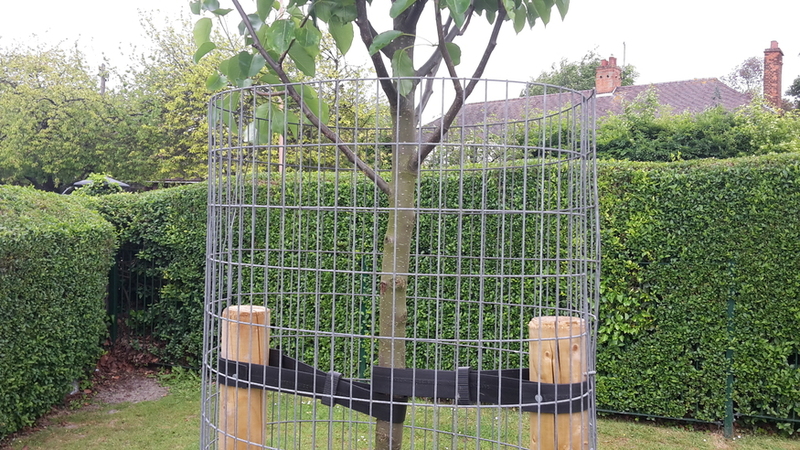 This 6ft wide / 1.8 metre galvanised heavy duty welded wire mesh is suitable for the heaviest fencing applications, deer protection fences, pet runs, security cages, bird aviaries, tree protection guards, perimeter and garden fencing. 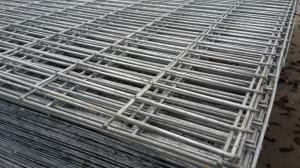 Ultimate one stock one of the largest ranges of galvanised welded wire mesh products. 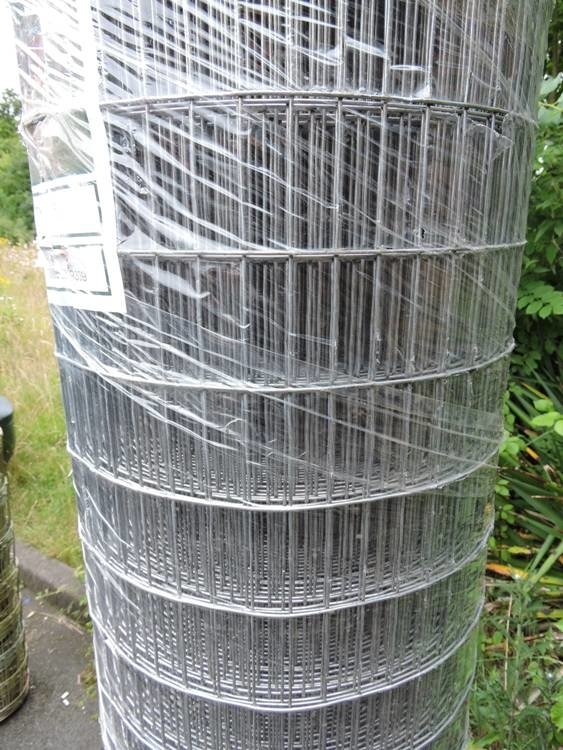 We stock heavy duty fencing meshes in 25mm and 50mm mesh holes (1" & 2" square apertures). 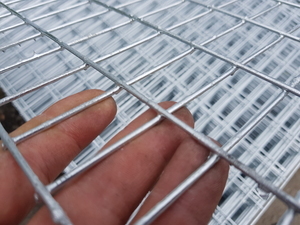 Our welded wire mesh panels are also available in 3x3" inch (75mmx75mm apertures) and 6"x3" (150x100mm apertures).